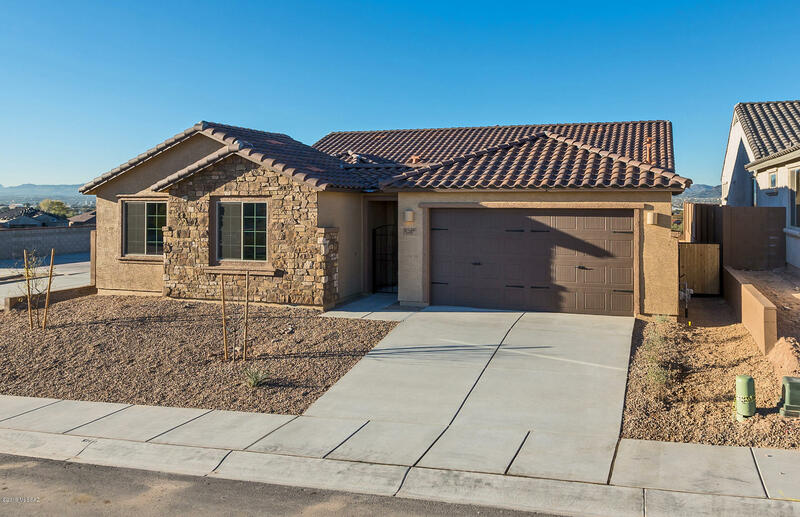 All Camino De Oeste SQ2017160 homes currently listed for sale in Tucson as of 04/23/2019 are shown below. You can change the search criteria at any time by pressing the 'Change Search' button below. "Available Now. 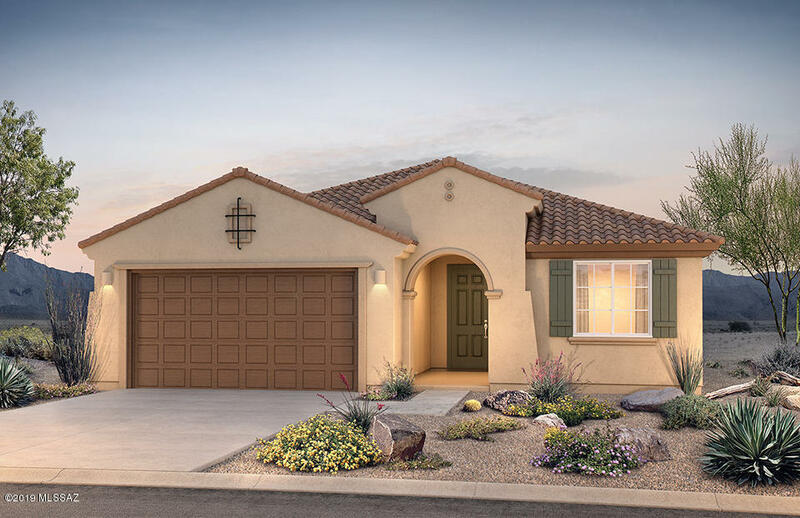 Vicenza floor plan on a premium lot that sits high with privacy and a charming front courtyard. This spacious 3 bedroom, 2.5 bathrooms and den have numerous upgrades. Included are a low threshold glass shower in master bath, French doors at den, upgraded cabinets, tile backsplash, granite countertops in both bathrooms, upgraded tile in all the right places, premium gas cooktop and stainless-steel appliances." "Available June 2019 This Vicenza floor plan sits on a premium lot with privacy and a natural area in back plus a charming front courtyard. This spacious 3-bedroom, 2.5-bathroom home with den has numerous upgrades which include a glass walk-in shower in master bath, French doors at den, upgraded cabinets, tile backsplash, granite countertops in both bathrooms, expansive upgraded tile, premium gas cooktop and stainless-steel appliances." "Available March 2019. 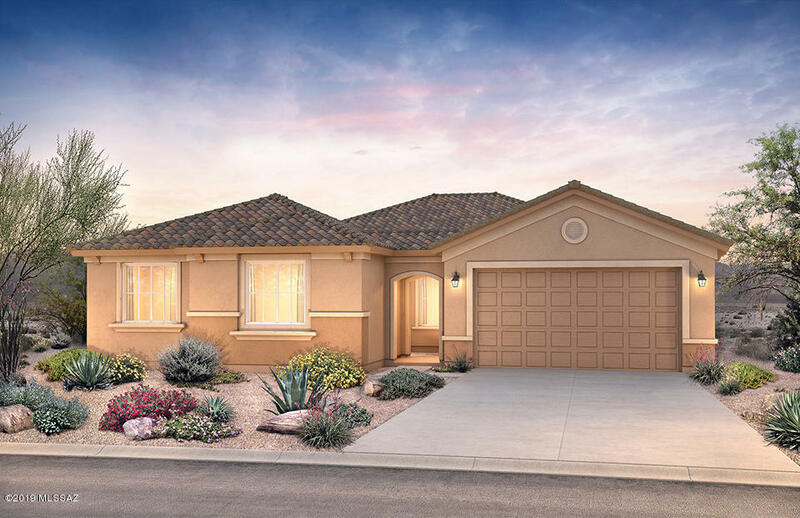 This spacious Cantania floor plan offers 4 bedrooms, 3 bathrooms and a den. Numerous upgrades throughout the home including kitchen island, maple cabinets, granite countertops, stainless steel gas appliances and upgraded flooring." "Available June 2019. 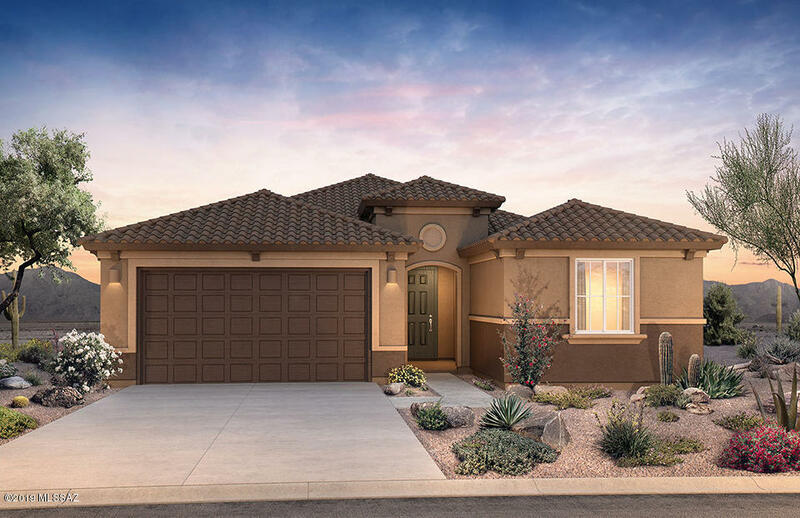 Spacious Acerra floor plan features 3 bedrooms, 2 bathrooms, flex room and 2.5 car garage with numerous upgrades including kitchen island, maple cabinets, granite countertops, stainless steel gas appliances and upgraded flooring throughout the home"
"Available June 2019. 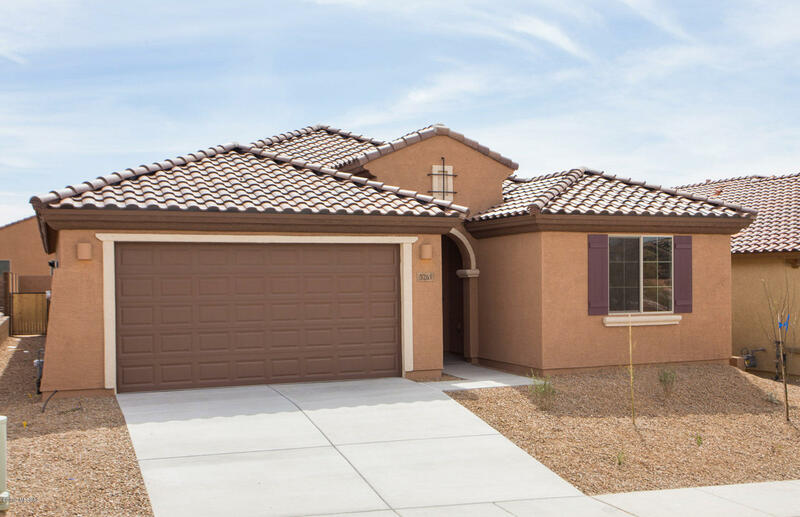 This beautiful, open Cosenza floor plan features 2 bedrooms, 2 bathrooms and a den with numerous upgrades including kitchen island, maple cabinets, granite countertops, stainless steel gas appliances and upgraded flooring throughout the home."